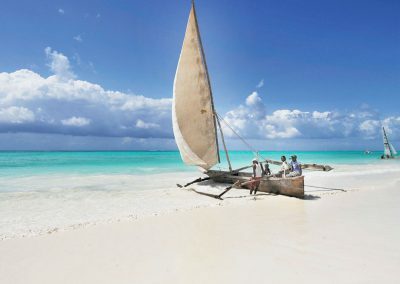 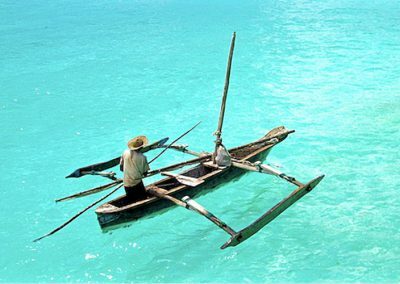 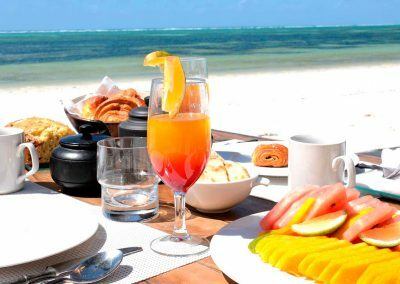 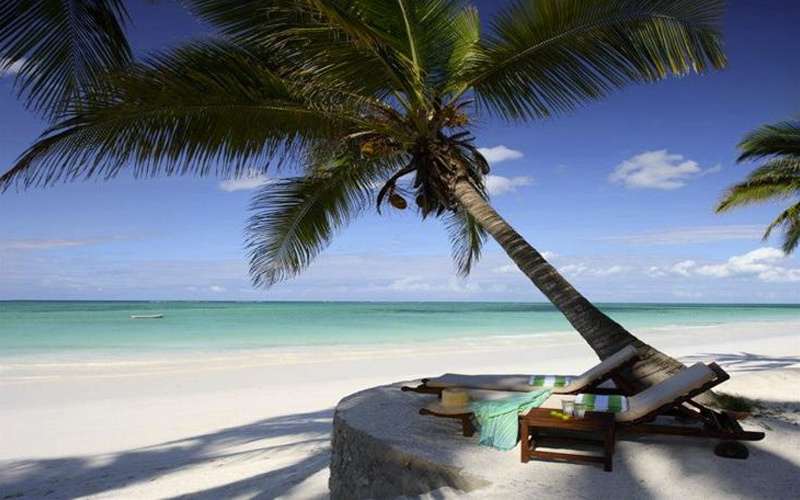 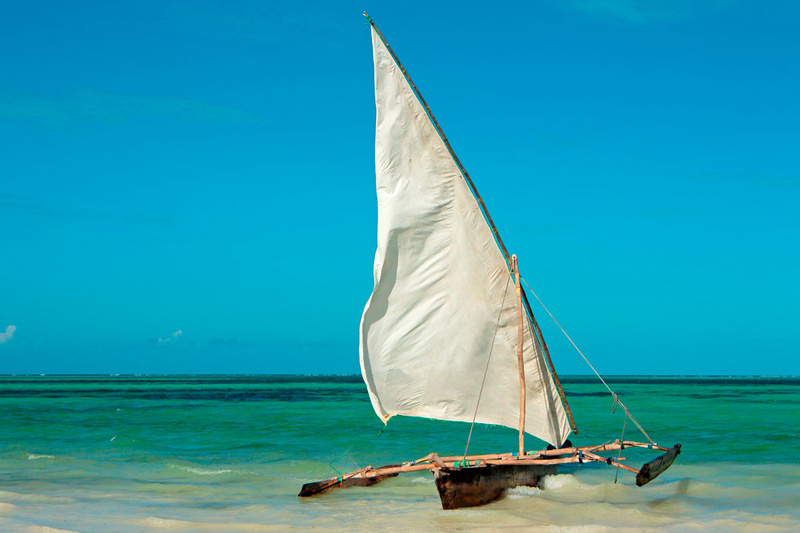 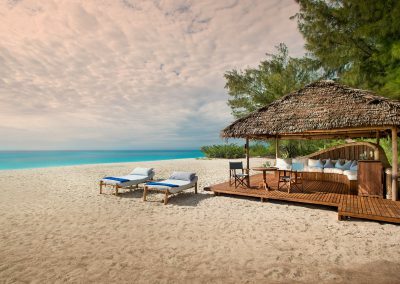 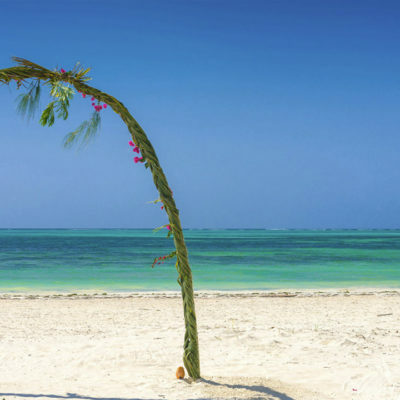 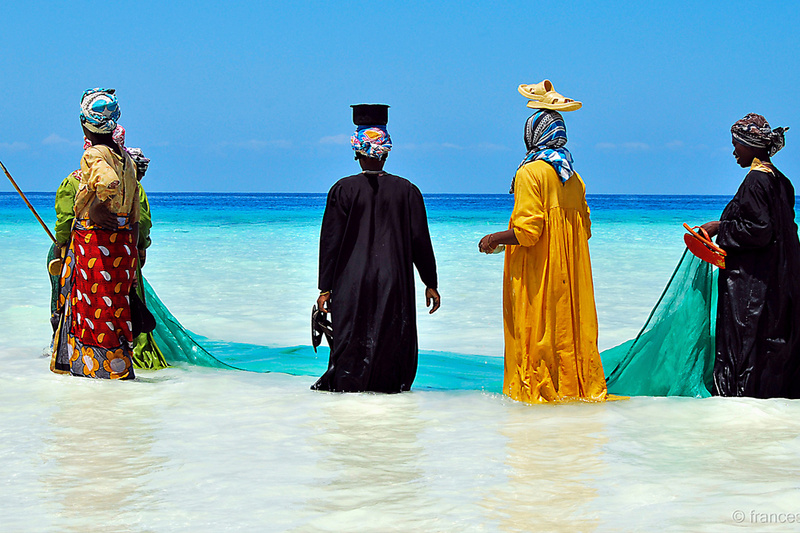 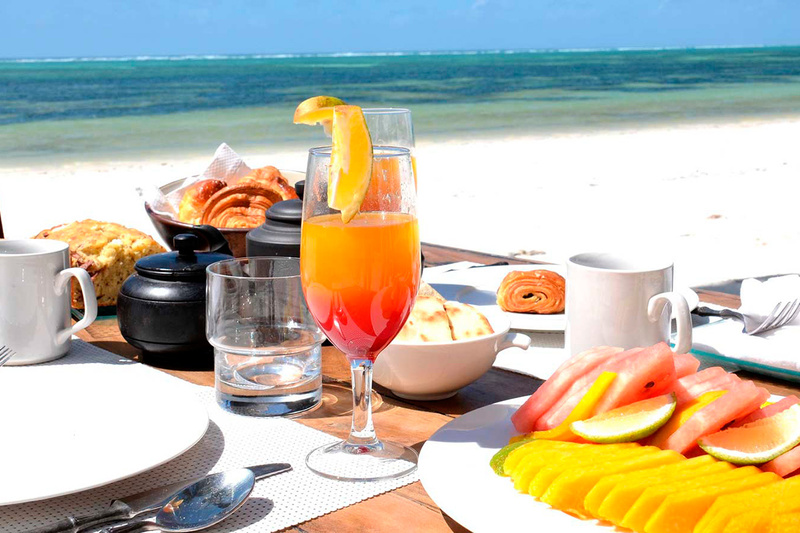 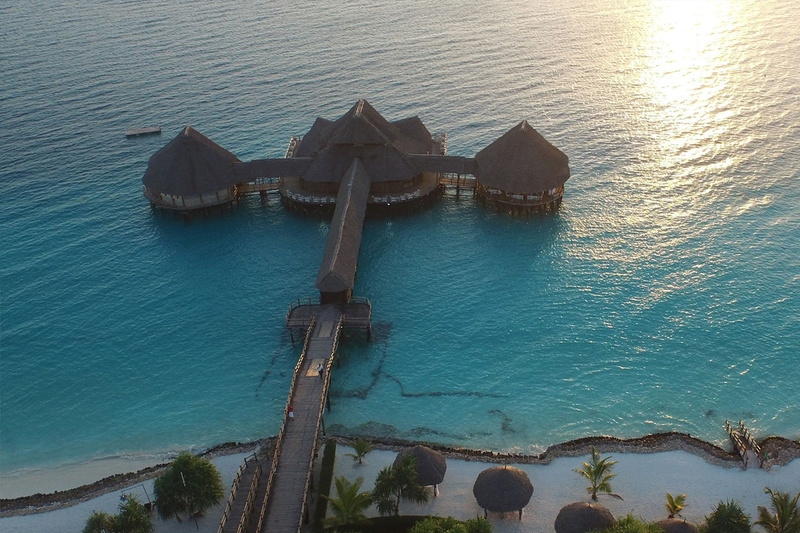 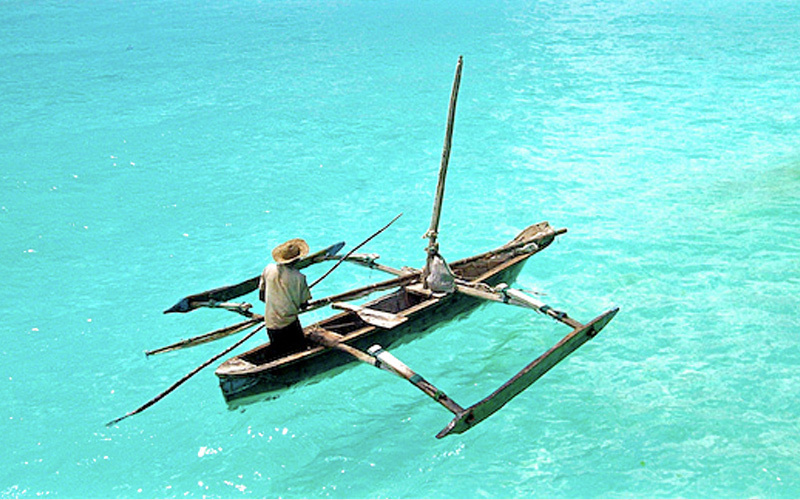 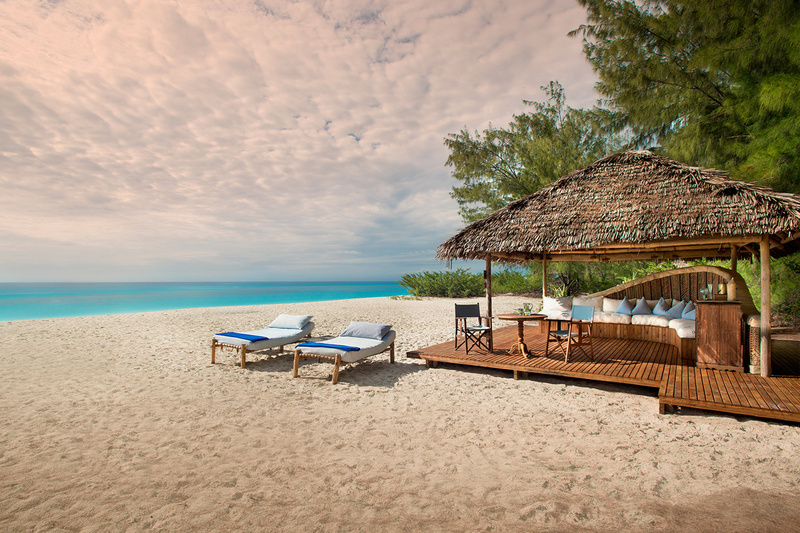 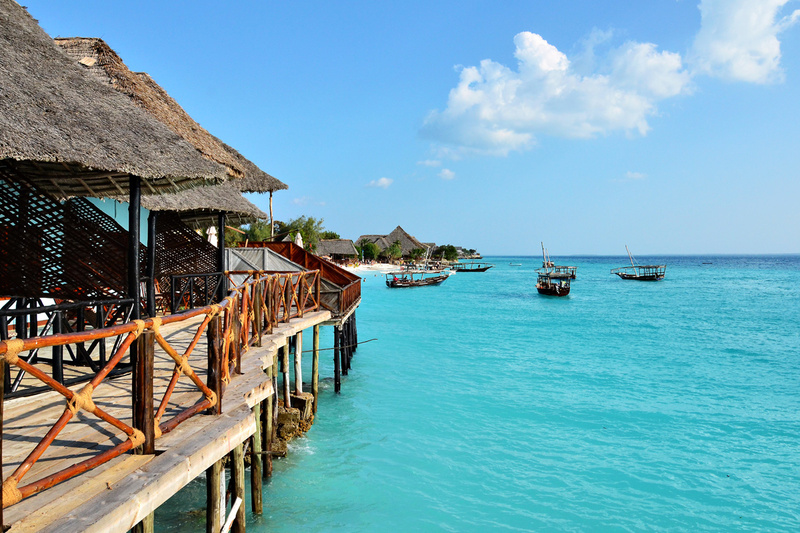 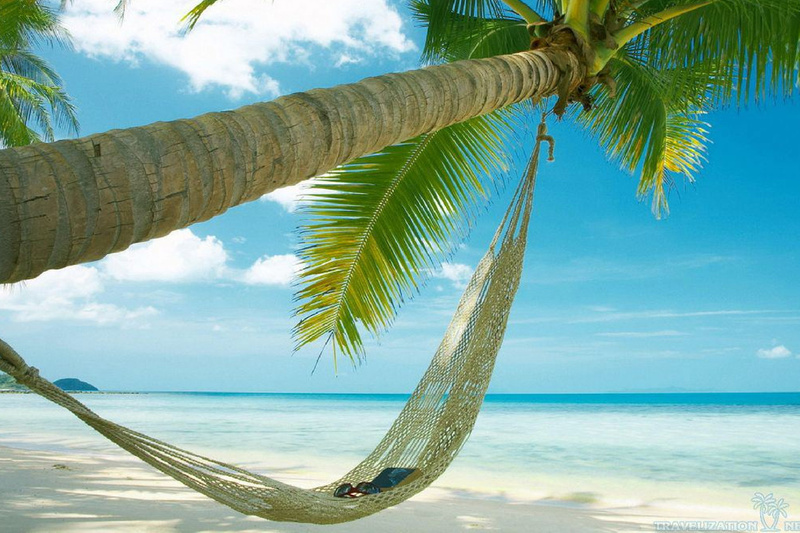 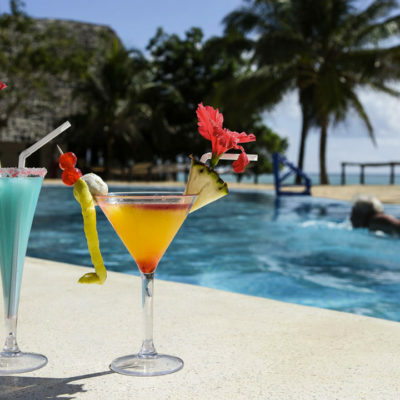 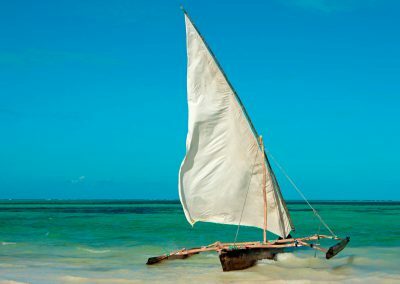 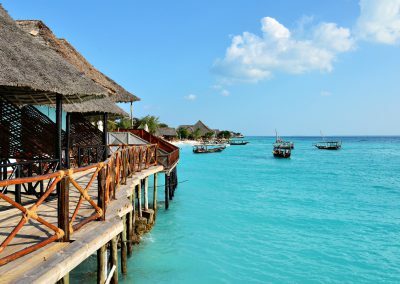 Zanzibar island is the ultimate honeymoon destination. 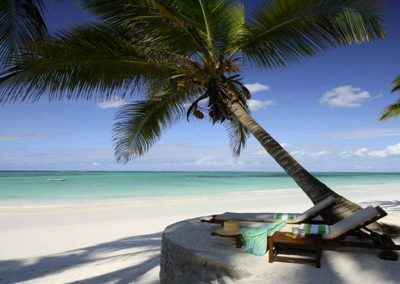 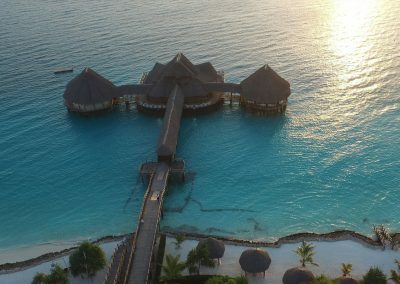 This special romantic island has it all, luxury, relaxing, special quite spaces, white sandy beaches and the crystal clear blue water. 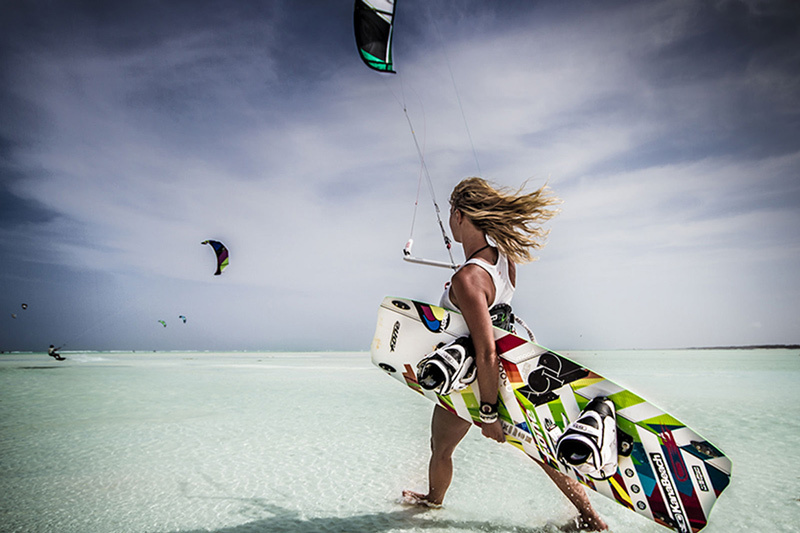 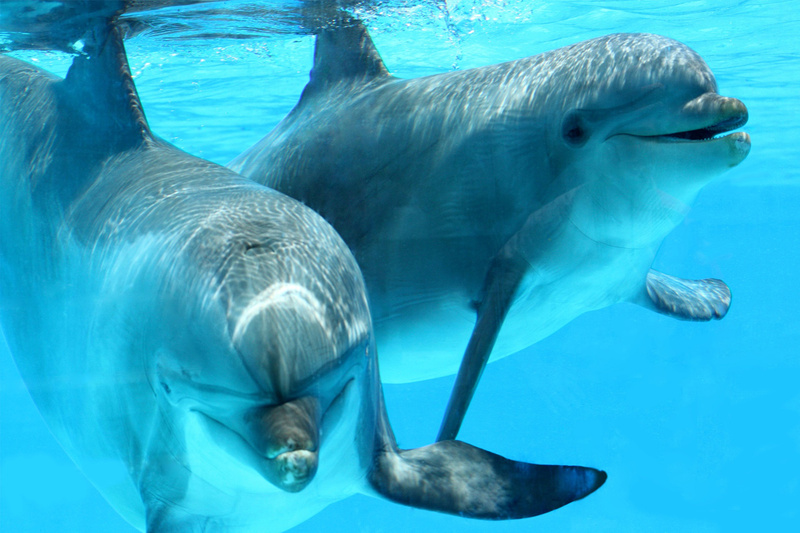 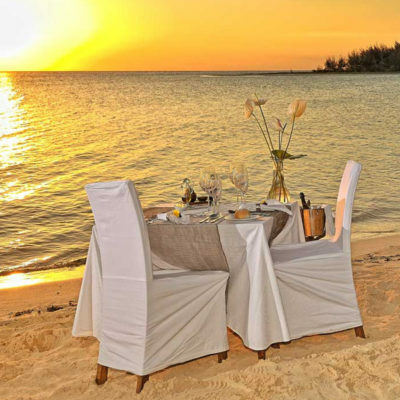 Your romantic honeymoon awaits and you feel like some activities and adventure, these is plenty of that alvailable. 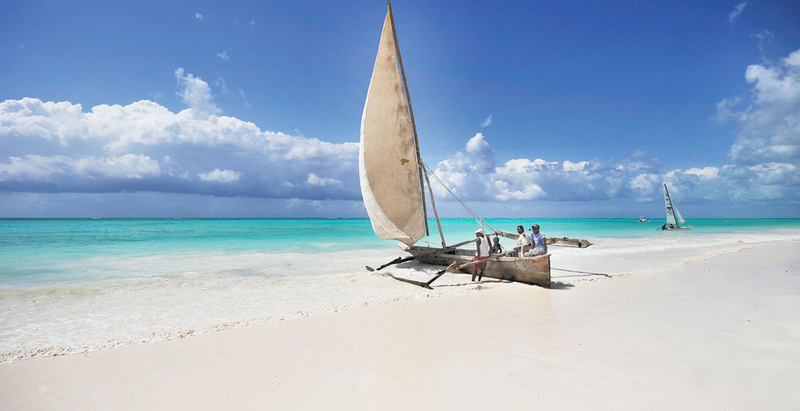 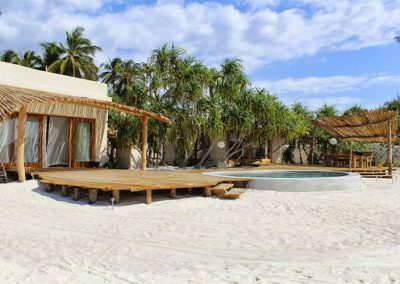 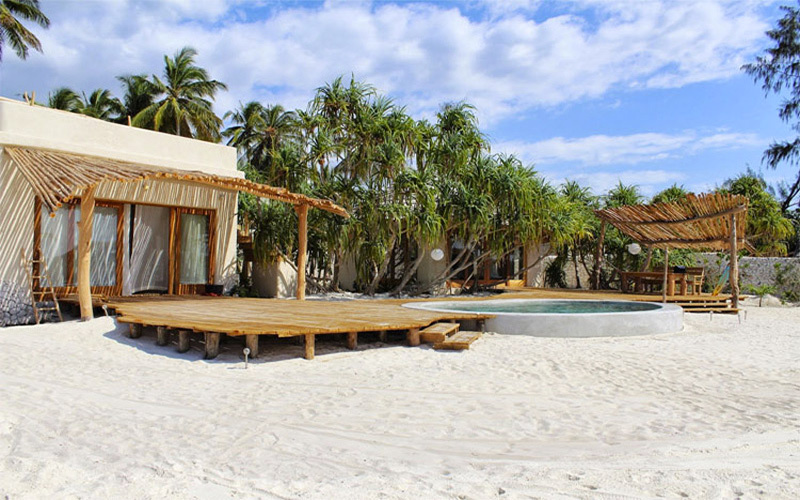 Zanzibar island is the prefect place for your wedding. 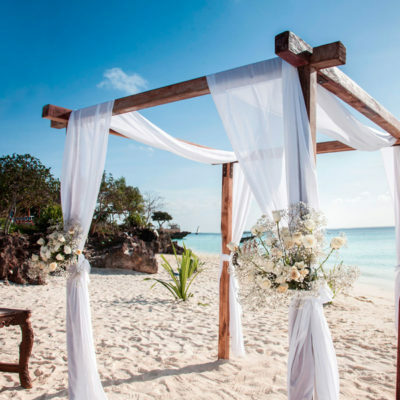 It is paradise on an island that is so spectacular, the beaches the ocean the luxury the romance of the most amazing location with help make your wedding celebration incredible. 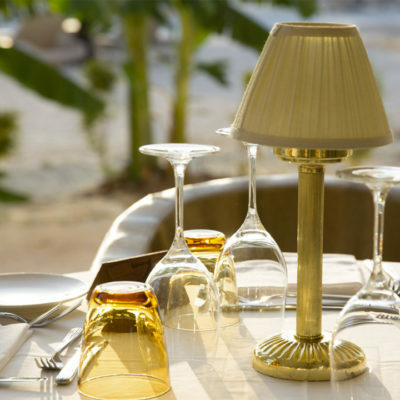 We source the best deals from both local and international suppliers to offer you the best prices.